In 1965, the museum acquired the status of a regional museum with the focus on history and ethnological study of upper Pohronie (a geographically delimited territory between Banská Bystrica and Telgárt, in the Hron river valley). 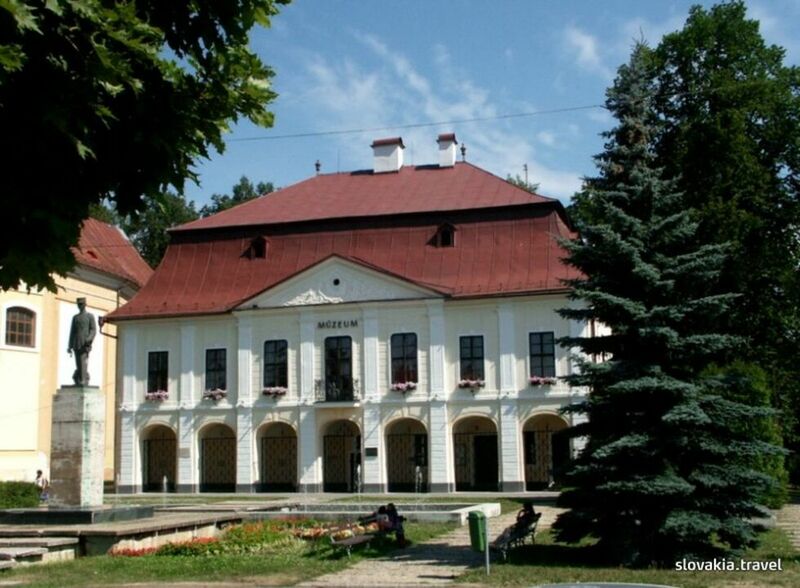 Nowadays, the museum has regional competence and through its collections it provides visitors a picture of the history and culture of the districts of Brezno and Banská Bystrica. The Horehronské Museum offers its visitors two permanent expositions: an ethnological exposition with the title "Life and Culture of the folks in Horehronie" providing information about six areas of traditional material culture: folk costumes, shepherding, agriculture, wood-cutting and wood products, traditional textile production, leather processing and folk architecture. A separate part of the exposition comprises a long-term exhibition with the title "Beauty of cast iron and enamel" presenting a selection of utility and decoration products of ironworks manufactures in Hronec – an iron-foundry manufacture and an enamel manufacture from the 19th and the first half of the 20th century and a historical exposition "Brezno`s changes in the course of the time" illustrating, throuThe museum library with more than 9,200 book units enables those who wish to study books focusing on social sciences, fiction written by authors from the region, historical press, and also materials from the collections and documentary collections of the museum.gh the objects of the historical collections of the Museum, the history of the town of Brezno from its foundation to 1918.